The Suncor Energy Centre for the Performing Arts offers popular programming for the Wood Buffalo Community that is facilitated by professionals in the field of visual and performing arts. The 2018-2019 season is filled with exciting programs that will appeal to people of all ages! From arts classes, to filmmaking workshops to play productions to community bands; there is something for everyone! Please scroll down to check out the diverse line-up of programming that we offer! We are proud to partner with the Regional Municipality of Wood Buffalo to offer quality community programming for Wood Buffalo. Check out these great options to advance your arts and culture talents! Registration is now open! Click the "Learn More" tab for details! The Suncor Energy Centre for the Performing Arts is pleased to offer art classes for all ages! Taught by professional artist Kritsana Naowakhun, students as young as 6 years old will learn the fundamentals of drawing, sketching and painting. Students will be guided through realistic subject matter and forms and will be encouraged to discover their own artistic style. 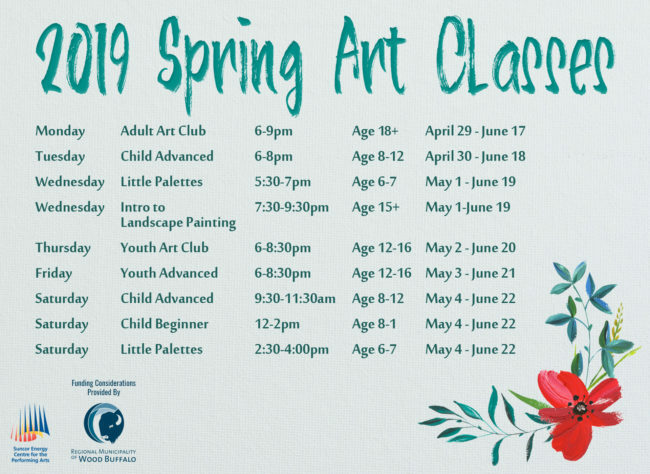 In addition to classes we offer two art clubs-one for adults and one for youth. 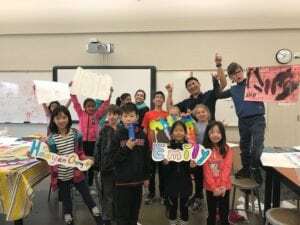 These clubs are designed to allow like-minded individuals to gather, share ideas, explore their creativity and build a strong foundation of art skills. Students enrolled in the art clubs will be encouraged to challenge themselves and dig deeper into their subjects and mediums of choice. 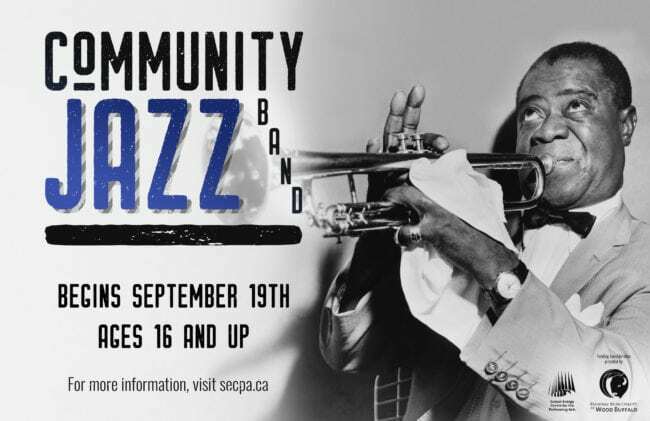 The Community Concert and Jazz bands are still in full swing until June, 2019! Feel free to join now or speak to the instructors about joining in the fall for the 2019-2020 season! The 2018-2019 Youth Play Production has now concluded. We are so proud of the participants who performed "HIgh School Horror Story" on March 16-17. 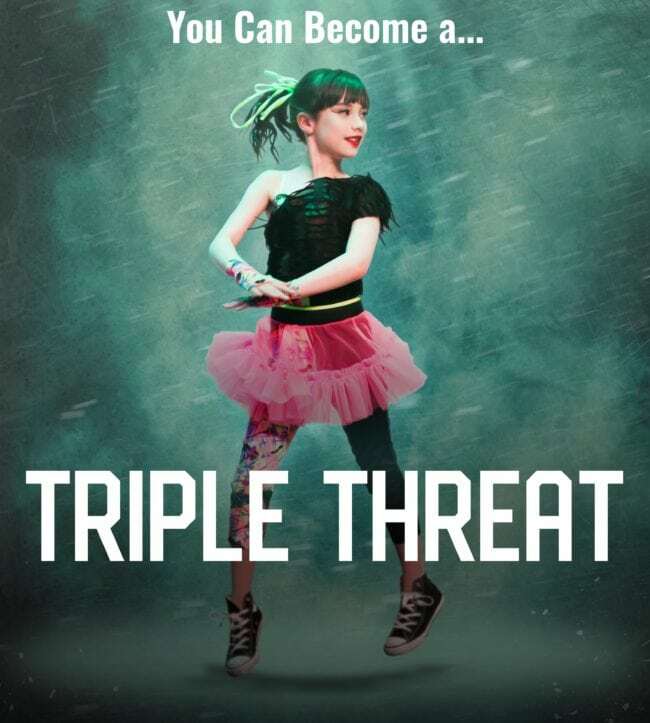 Registration for the 2019-2020 Triple Threat program will open in June! Looking for Additional Music & Dance Programming? Interested in popular programs like the Triple Threat Academy, private music lessons and dance classes? 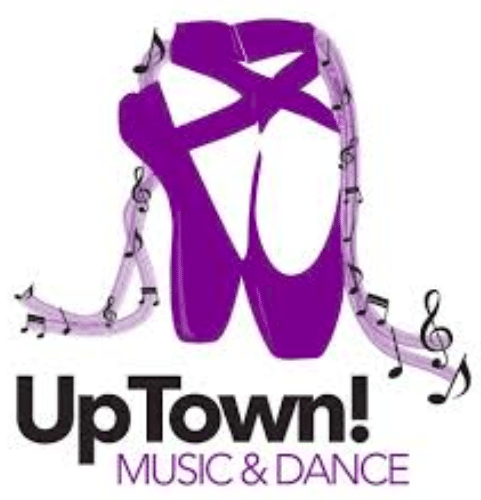 Visit the Uptown! Music and Dance Page for details on these and other great opportunities!